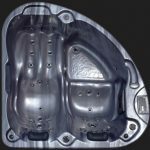 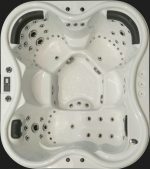 Poolworld Philippines Inc.Jacuzzi - Poolworld Philippines Inc.
Bring back the romance in your life with a Luxury Hot Tub. 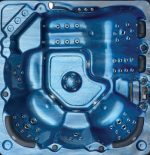 Warm water, or “hydro” therapy can promote relaxation, pain relief and improved sleep habits as the heat, buoyancy and massage work together to clear your mind, reduce stress and soothe overworked muscles. 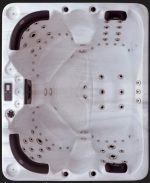 Heat improves circulation and warms muscles and joints. 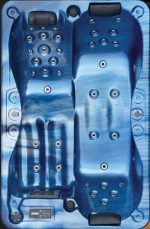 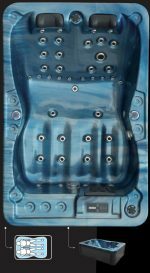 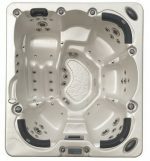 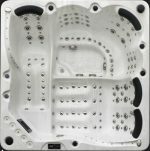 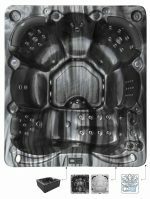 Our fantastic ranges of jacuzzi’s provide you with about 46 choices from 1 person to 8 person with SwimSpa systems, massage bed or chairs. 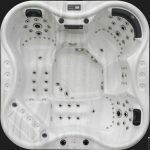 We have a large range of high quality Jacuzzi & Spas for up to 8 persons. 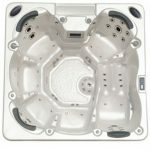 Prices from ₱255,000 and complete with Pumps Heater & Ozone System. 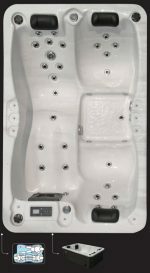 Spa fitting and internal plumbing lines are warranty against leaking due to defects in materials or workmanship for two (2) years from the original date of purchsse. 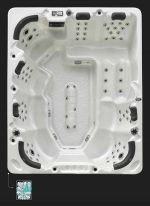 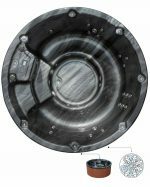 The spa shell is warranted against blistering, cracking ,or delamination for five (5) years from the original date of purchase. 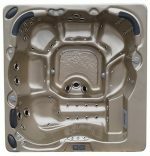 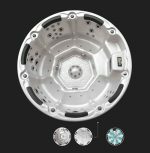 The spa shell is also structurally warranty not to leak for a period of five (5) years from the original date of purchase. 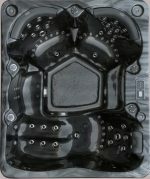 The massage pump is warranted against defects in materials or workmanship, for two(2) years from the original date of purchase. 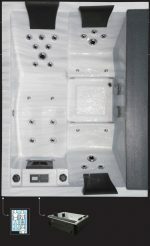 Blower is warranted against defects in materials or workmanship, for one (1) year from the original date of purchase. 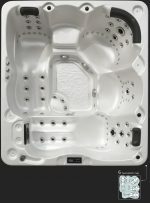 The control centre is warranted against defects in materials or workmanship, for one (1) year from the original date of purchase. 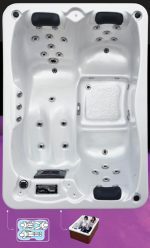 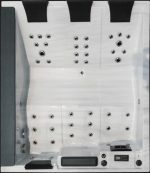 The polymer cabinet is warranted against cracking or delamination for two (2) years from the original date of purchase.